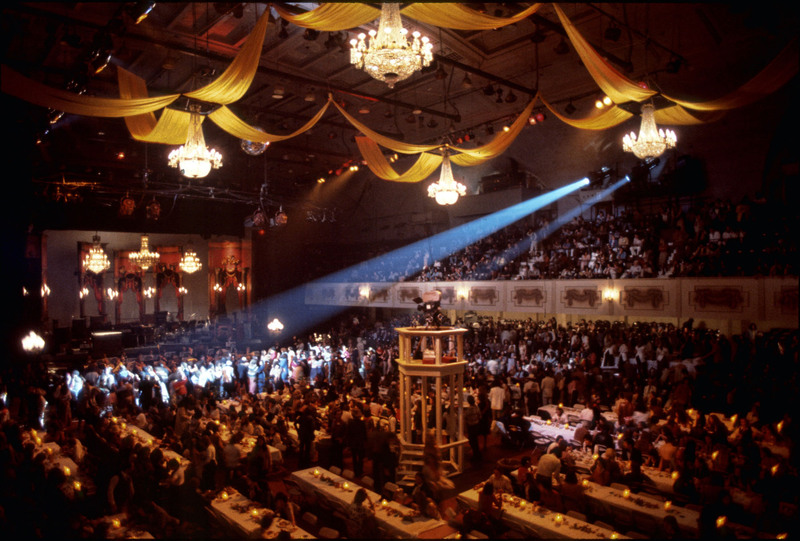 Thanksgiving Day – November 25th – will mark the 40th Anniversary of “The Last Waltz” concert that happened in 1976 at Winterland Ballroom in San Francisco. 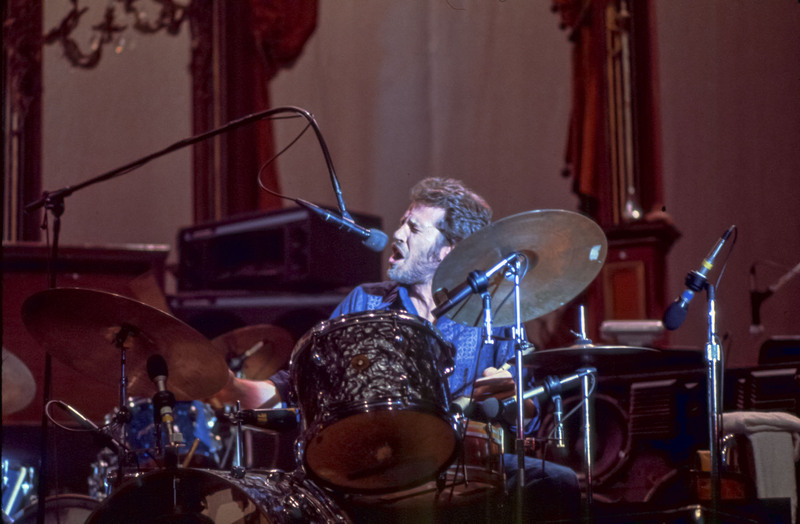 The Last Waltz was billed as The Band’s “farewell concert appearance.” The Band decided to disband as a group and have a farewell concert in San Francisco. 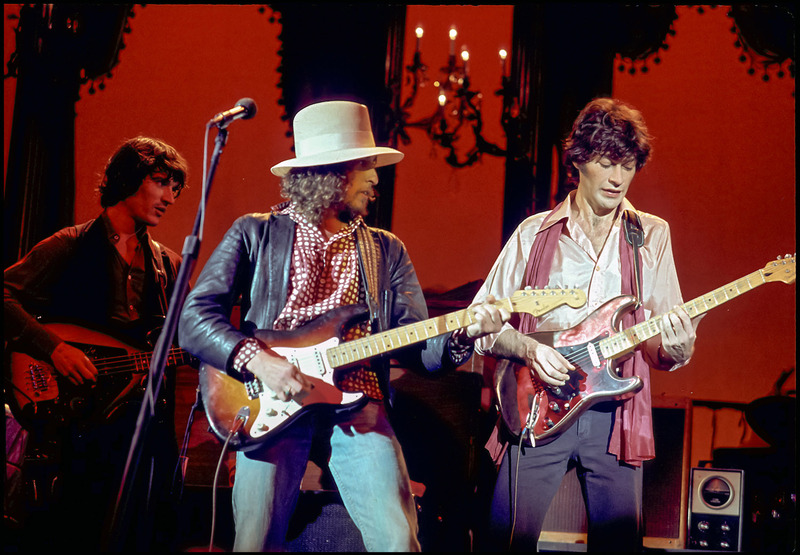 Band members Rick Danko, Levon Helm, Garth Hudson, Richard Manuel, and Robbie Robertson performed along with Bob Dylan and guests. It became one of the most momentous events in music history. As a young photography student at the San Francisco Art Institute in 1976, I knew I had to photograph this historic musical event. All photographers had to arrive at 5:00 p.m. and hold their position 50 feet from the stage while director Martin Scorsese filmed the concert. By 7:30 p.m. all of us photographers where thirsty and tired of standing on our feet, so one photographer offered to get everyone drinks if we held his position. He returned and handed out everyone’s drinks. I drank half of my Dr. Pepper and placed it between my feet for later. Fifteen minutes before the concert started, I realized, like all the other photographers that I had been dosed with LSD, so no more soda for me. This was history and I wanted to capture everything in focus. The Band started the concert at around 9:00 p.m., opening with “Up on Cripple Creek” followed by “The Shape I’m In,” “This Wheel’s on Fire” and “The Night They Drove Old Dixie Down.” Joining The Band onstage during the course of the evening were more than a dozen special guests, including Bob Dylan, Paul Butterfield, Neil Young, Emmylou Harris, Ringo Starr, Ronnie Hawkins, Dr. John, Joni Mitchell, Van Morrison, Muddy Waters, Ronnie Wood, Neil Diamond, Bobby Charles, The Staple Singers, and Eric Clapton. Scorsese admitted that he was using cocaine heavily and drugs were present in large quantities during the concert. A bit of cocaine on Neil Young’s nose was edited out of the movie. The concert ended around 2:15 a.m. with The Band performing an encore, “Don’t Do It.” It was the last time the group performed under the name “The Band”. 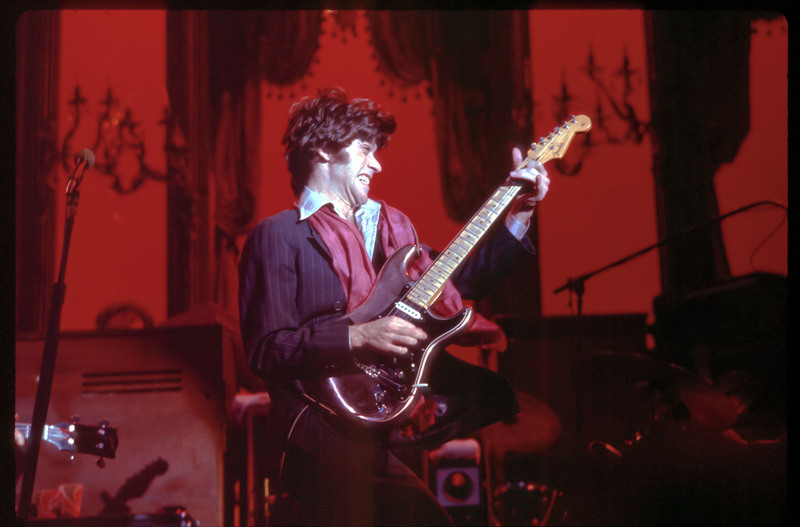 For me, “The Last Waltz” was the best concert I have ever photographed and the film is one of the greatest music documentaries ever made. these are GREAT photos! Greg Davis a fb friend sent me this link. My name is Ronnie Newmyer and Im producing a Last Waltz tribute show at the Hamilton Nov 12th and would love to post that photo of the turkey dinner- Id not seen that just heard about it. would you be interested in putting together a slide show that could be shown during the show? do you have more photos?